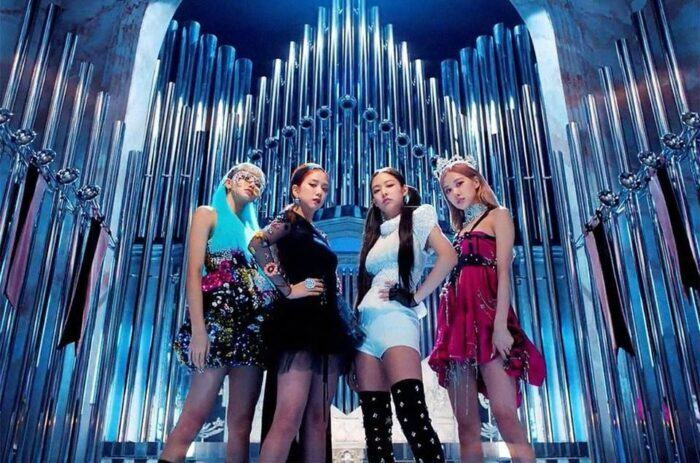 BLACKPINK reaches the world with a new record set by “Kill This Love” within half an hour. At 0:00 on April 5 (local time), BLACKPINK has officially come back with “Kill This Love” as 4 YG’s superstars made the fans speechless. This is a follow-up song of the producer Teddy with the Rap / Hip Hop genre. From the first moments of MV, fans can feel “Kill This Love” has a very strong rhythm compared to the previous MV of BLACKPINK. The song has a very catchy drop on the drum and a loud trumpet along with Lisa and Jennie’s rap. Not only that, the line division of YG this time is indeed a delight for people as they can enjoy both the rapping and vocal parts, all are excellent with their own accents. Besides, this MV is also part of Daddy Yang’s huge investment for girls when the outfit is extremely diverse and unique. 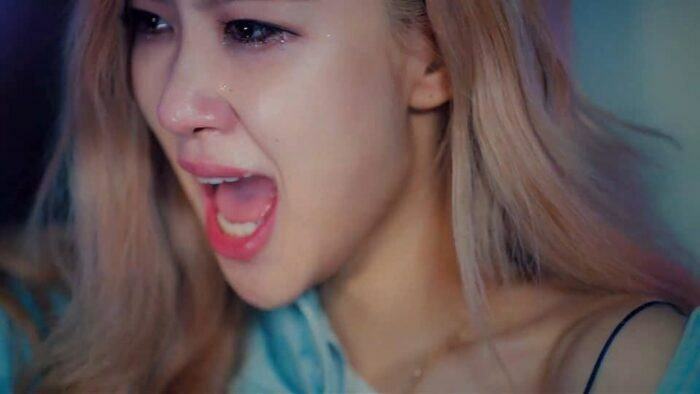 The visual boom of each of the members is special, especially Rosé and Jisoo who make the audience shocked when watching MV thanks to their beauties. In addition to the top choreography in each movement, the audience cannot take their eyes off the girls, this is also the first time after more than 9 months BLACKPINK has come back after the “shooting” dance of DDU-DU DDU- DU. 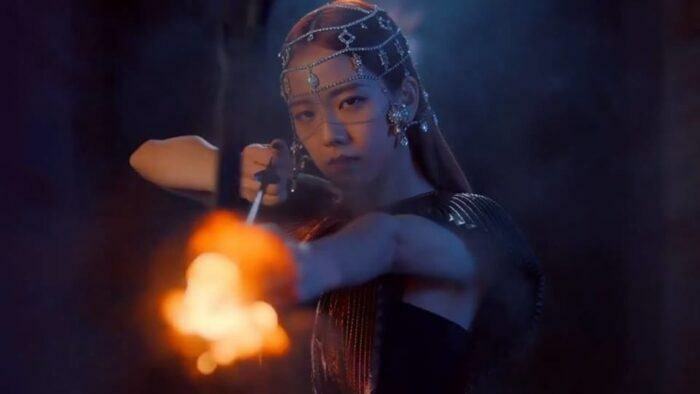 Everything seems perfect in the new MV so, in the first 30 minutes of the release of Kill This Love MV, BLACKPINK has got 1 million likes the fastest in the world and followed by 2 million likes after 1 hour 49 minutes, which makes BLACKPINK the “queen” who dominates YouTube’s likes. Not only that, but the official BLACKPINK YouTube channel has also reached 21 million followers, after just 1 hour of release, the new channel of BLACKPINK has increased about 300,000 official registration to surpass other artists with the 6th highest registration on YouTube, Selena Gomez to win this position. Maybe with this achievement, BLACKPINK will lead the Kpop competition in terms of the number of subscribers in the future. Although the midnight release was a time when Korean music sites were frozen, it could be seen that the power of the BLACKPINK fandom was not small when constantly creating new achievements for the MV of 4 YG girls.